Whole Kona Cowboy coffee beans imported from the Kona Coast of Hawaii, espresso roasted and then smothered in the finest dark chocolate. You may have had chocolate covered coffee beans before, but here now you can finally enjoy them without any bitterness. Comes in scrumptious half pond bags. we’ll get it for you. 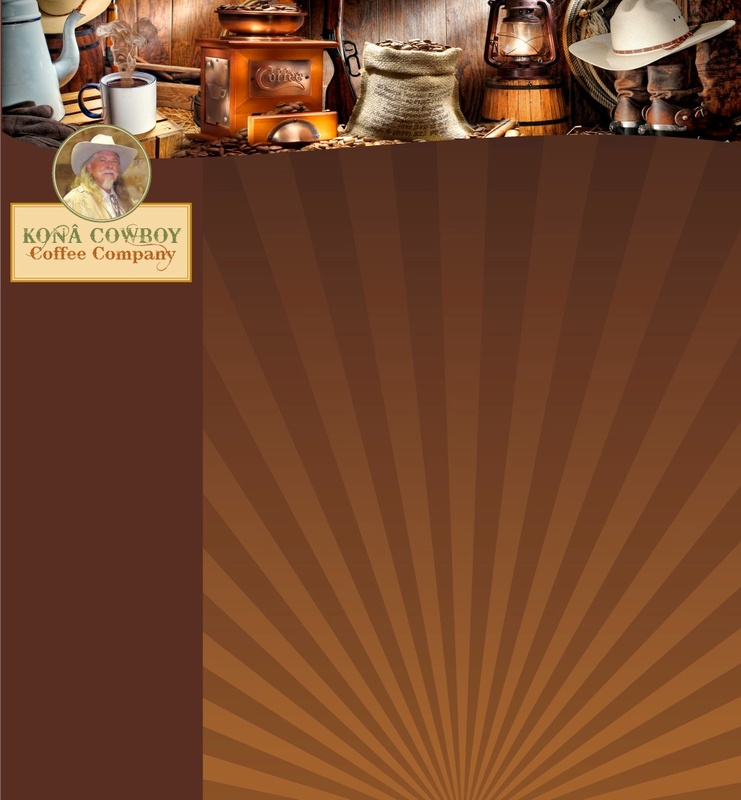 Copyright © 2011- 2012 Kona Cowboy Coffee Co. All rights reserved. Trail Boss - for that refreshing and energizing chocolate and coffee break on the trail. . . nothing can beat Trail Boss! 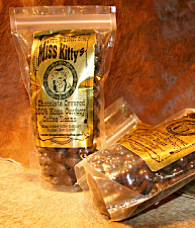 Each big, delicious 2 ounce candy bar is made with dark chocolate, milk chocolate or white chocolate, all infused with coarse ground dark roasted coffee. 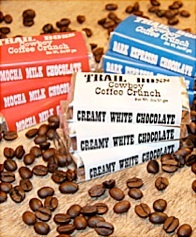 Chocolate and coffee lovers can mix or match any three bars: milk chocolate mocha, creamy white chocolate or dark chocolate expresso.